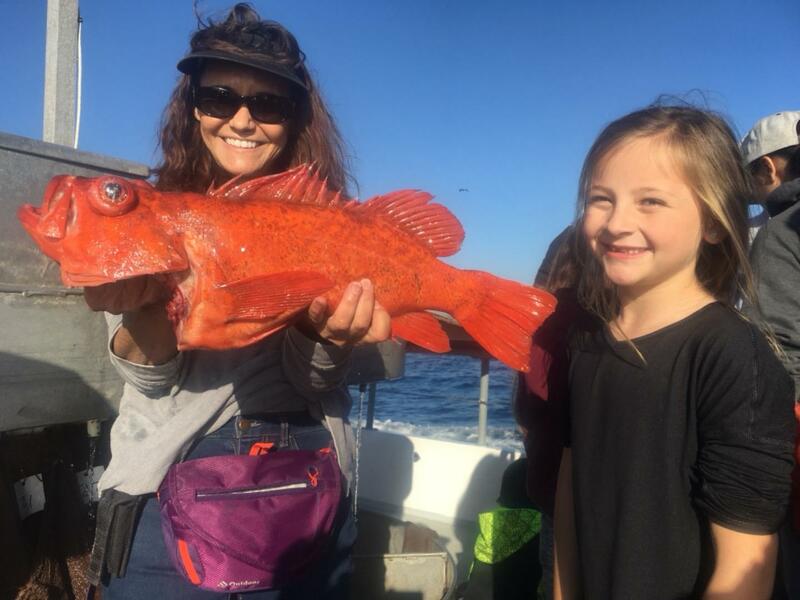 There are only ten more days tell the rockfish season comes to a close for 2018. 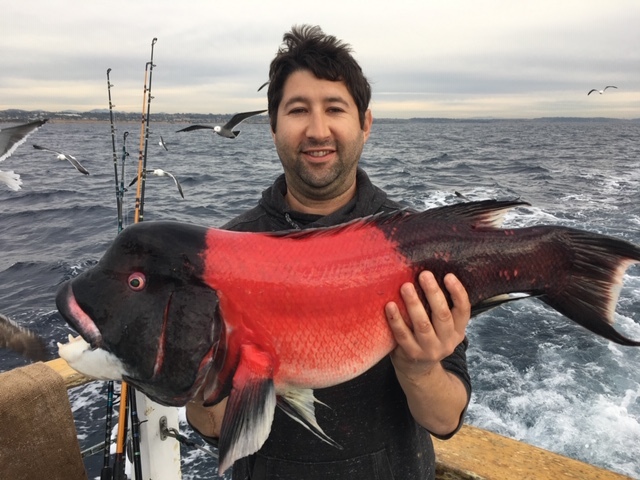 So, if you are into one of the best eating fish that you can catch rod and reel in Southern California you better make a trip on the Chubasco2 soon. We will be offering half day trips everyday except for Christmas. To make reservations click here. Pictured is Hoa and Kathy with a nice 12lb sheephead. 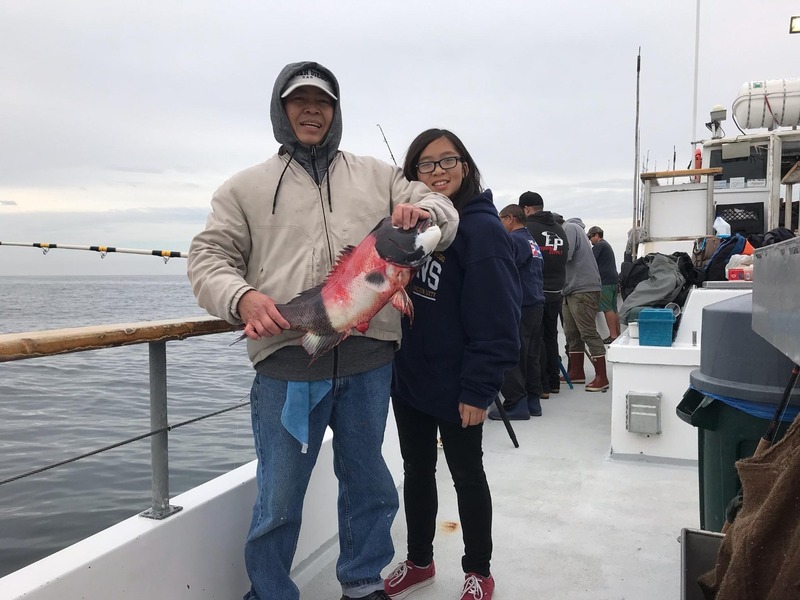 Don’t forget the Oceanside Sea Center has a full service tackle shop and we also offer gift certificates(we have included a free rod rental with every gift certificate).